Our Lady Of Victory Catholic Home School Curriculum is the project of the Scott Jones family now in Post Falls, Idaho. They've given their hearts to Catholic families who are searching for traditional Catholic books and curriculum. Our Lady of Victory also has an excellent Catholic homeschool curriculum and is noted for using the old Baltimore Catechism. 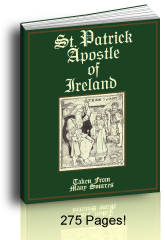 OLVS has republished many Catholic homeschool books at Lepanto Press, many of which are beautifully bound and some with gold embossing. 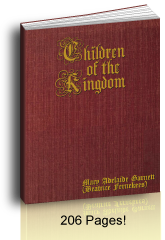 See El Cid, St. Fernando III, and other books at Lepanto Press. They, too, have been creating theme based content copybooks. OLVS has accredited homeschool programs for each grade K-12. It is a God-send to have their schedule for each day all laid out as a daily planner. 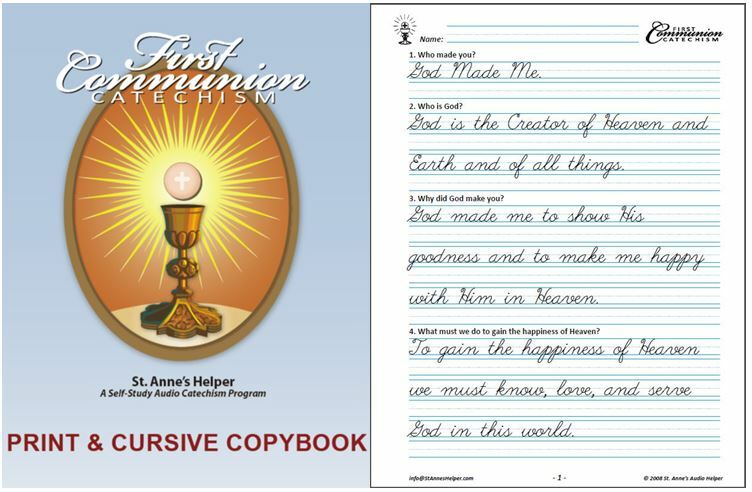 St. Anne's Helper Audio Catechism (reprintable text included - CDs or Downloads) and Catechism Copybooks (reprintable Catholic ebooks - see below) make learning the basic Catholic beliefs easy and fun! 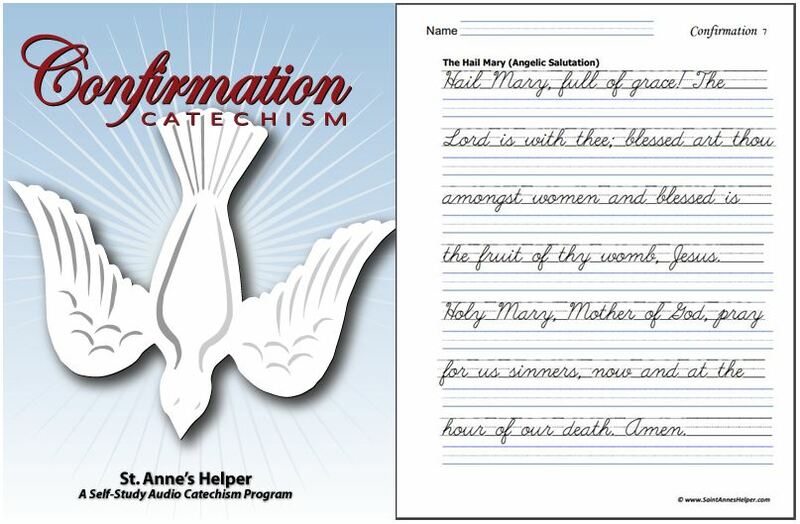 OLVS uses the Baltimore Catechism so you now have audio and print tutorial help with the memory work and drill with St. Anne's Helper First Communion and Confirmation preparation. "Since 1977, OLVS has been providing Roman Catholic homeschooling curriculum and textbooks. The curriculum and textbooks used in our homeschooling program are well organized, doctrinally sound and very affordable. Our Lady of Victory School allows Catholic homeschooling parents to choose from various standardized or specially tailored programs, resources, and supplies.... If you have any questions, please contact us."